Mui Ne is a relatively quiet town offering views and ambiance for a getaway. There are a few attractions in the town; such as the sand dunes, the Fairy Stream along with the marketplace in the center of the town which one could visit while staying in this little town. At a glance it may seem as though the town is shying away from the glares of tourism with its modest attractions but the town has a little secret. One that is more than 1,200 years old. That being said, it is no longer a secret at this point since it is already a major tourist attraction today. 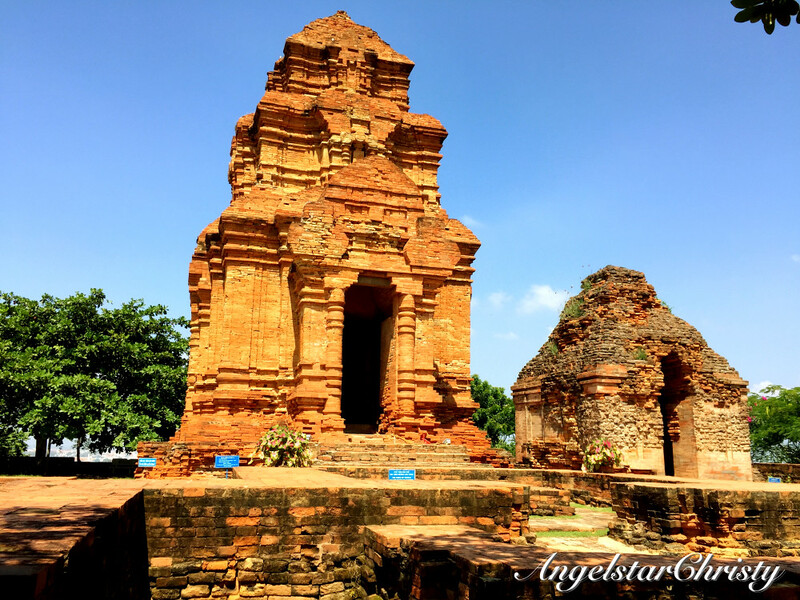 The town is one of the sites of the majestic Champa Kingdom which left behind part of its stories of civilization in the form of the towers situated on top of the Ong Hoang Hill (also known as Mr Heaven Hill). 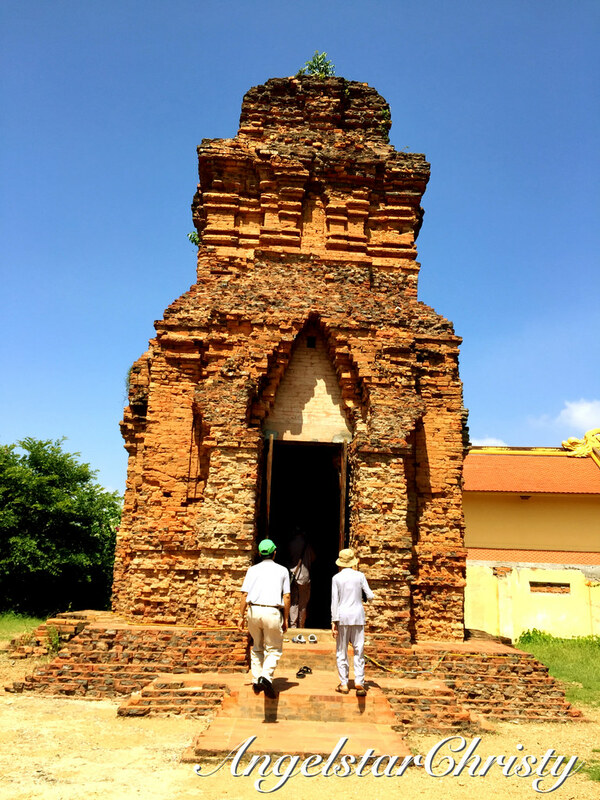 The towers stand today as testaments to the existence of the ancient kingdom and are the only ones found in Phan Thiet; making it one of the most important and precious historical structures here. In fact, the importance of these historical artifacts have been widely recognized that they have been constituted as national architecture and artistic monuments. 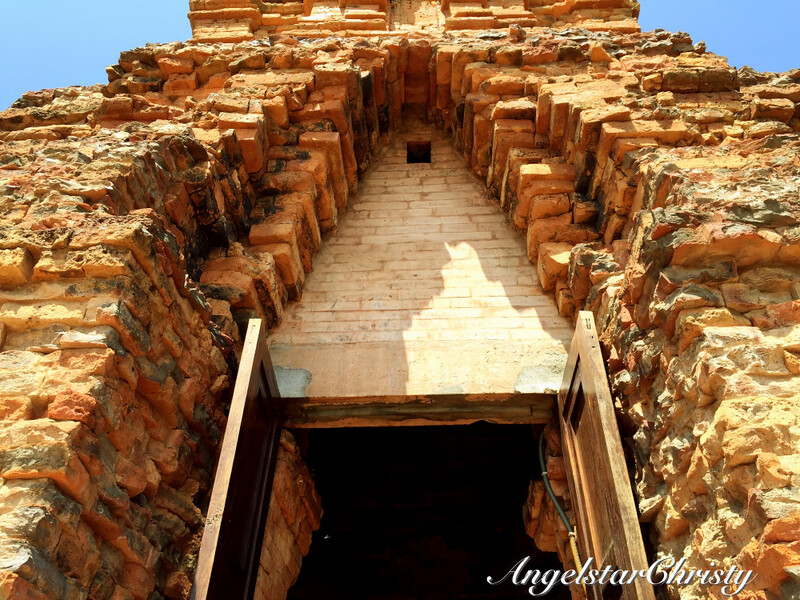 Located at an approximate 7km distance northeast of the town of Phan Thiet, the towers are found clustered together on Ong Hoang Hill (Mr Heaven Hill). These group of towers are also known as the Poshanu Cham Towers; named after a much loved Indian Princess. It was earlier built by the Champa folks in the later part of the 8th Century; for the purpose of the worship of Lord Shiva - a much respected God by both the Indians and the Chams. In fact, Lord Shiva is one of the most important religious figures in the Indian civilization and religious worship. 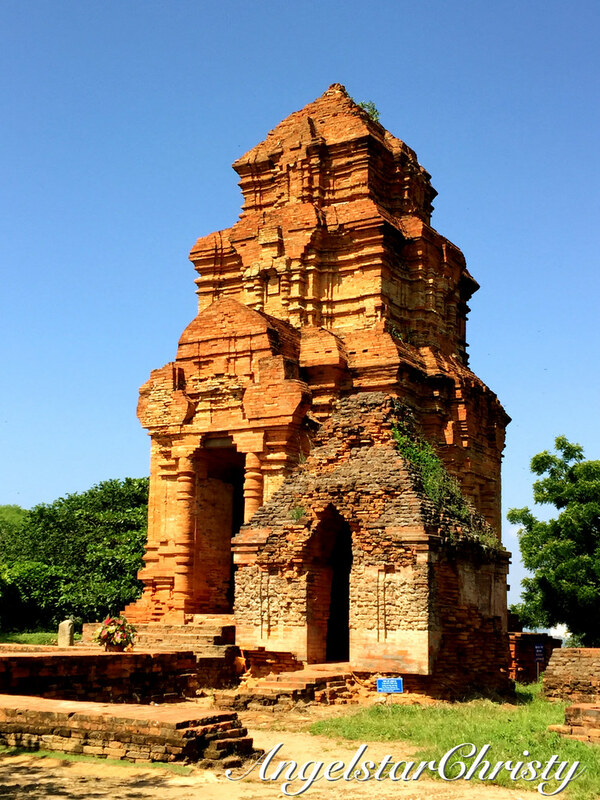 Among these few architectures, the Cham Towers here in Phan Thiet remain to be the most intact; sustaining most of its former original self since its construction. 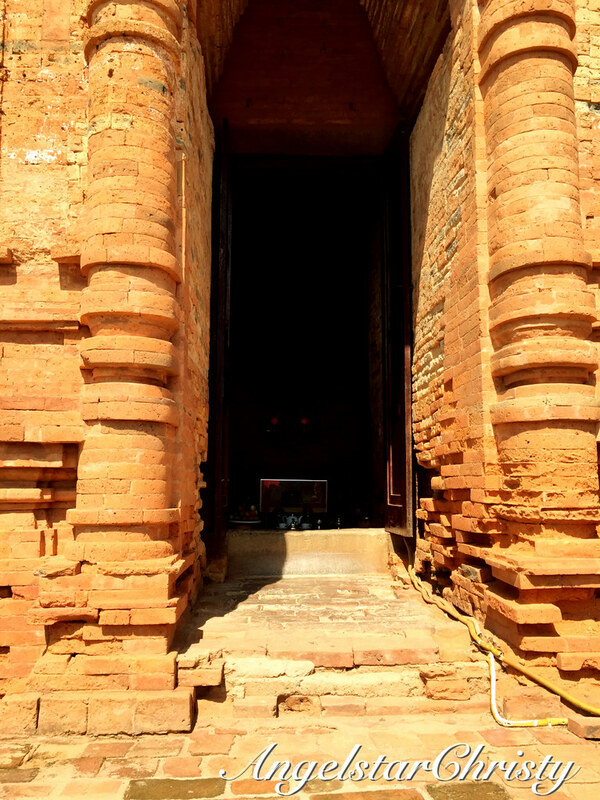 The architectural style is a combination of artistry; marrying the classical styles of architecture and the decorative art resident to the Champa population. 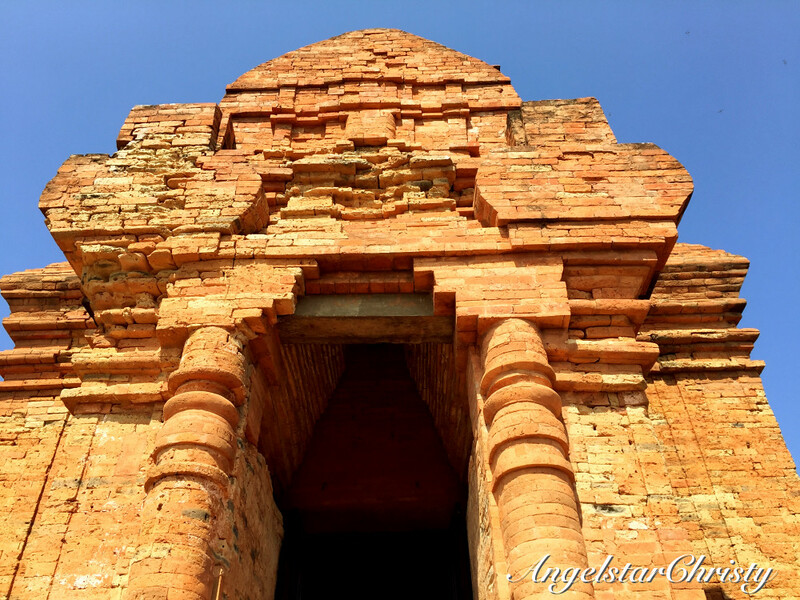 It is also evident that the Champa weaves a strong influence from the Indian civilization in generally; their local culture and subsequently their works of architecture, eminently displayed in the design of the towers themselves. To date, there are only three towers remaining on the ground; Tower A (standing at approximately 15 meters high) in the south direction followed by two sub towers; namely Tower B (12 meters high) on the North and Tower C (4 meters high) on the East. Tower A is the Main Tower; where there is a couple of symbols; Linga and Yoni, in the representations of men and women, as forms of the Lord Shiva in the depiction of the cycle of reproduction. It was also mentioned in some of the documents from the 19th century where there was a stone bull inside the Tower B, which has since disappeared. Besides the three main towers, there was also another ancient temple but it has since been buried in the ground for more than three centuries, leaving only the three towers standing solid on their ground. From the 8th to the first half of the 11th century, these towers were mainly intended for the worship of Lord Shiva and it was until the 15th century, when there were several small temples constructed by the Cham people in honor of a much loved and respected Indian Princess; Poshanu, who was the daughter of King Para Chanh. Known for her virtues and talents, Princess Poshanu won the hearts of her people who constructed temples to worship and to remember her by. Most of the temples have since been buried over the years and the founding stones were the only ones excavated in the recent archaeological expeditions which took place between the years 1992-1995. 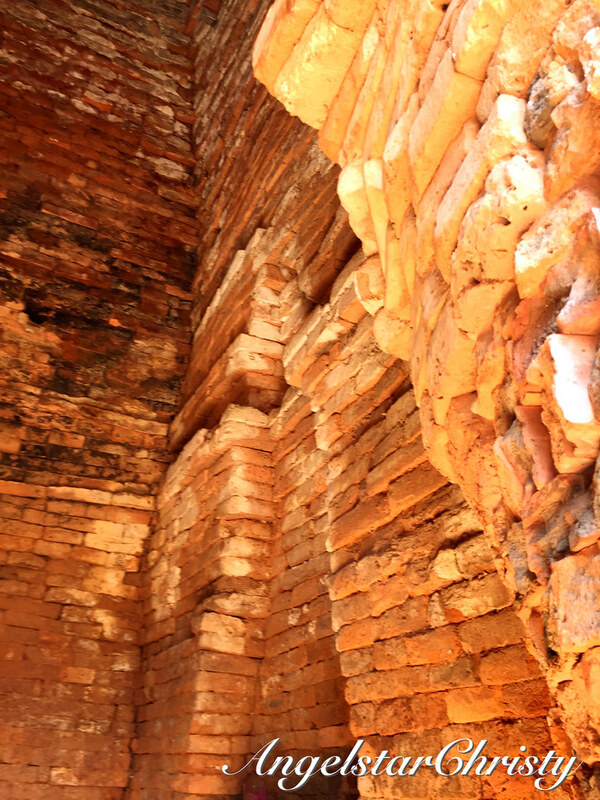 During this period of time from the excavation, restoration works continued to take place until the year 2000 in which the Cham Towers soon became known as the Poshanu Towers; dating to the recent naming based on the found documents. 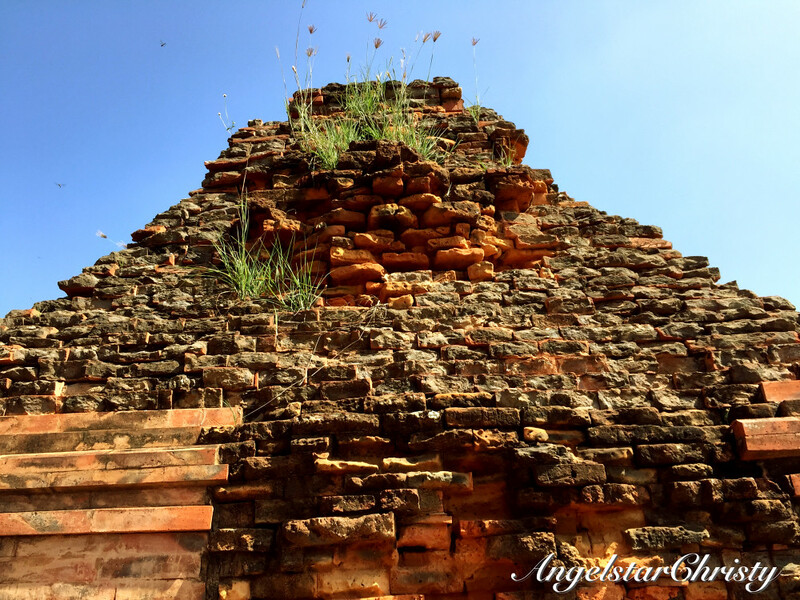 Today, this is one of the most popular tourist attraction besides being one of the most iconic structures remaining to mark the landing of the Champa Kingdom in this area. The locals make their way here for worship purposes and ritualistic celebrations; particularly during the Lunar New Year in the beginning of the year where the Rija Nuga and Poh Mbang Yang festivals take place at the foot of the towers. These festivals are associated with prayers to the Gods for rainfall and the blessings of good things. Due to the nature of the local population, the local fishermen would also often make trips to these towers to pray and give offerings before their trips to the sea; asking for the blessings of the Gods while they are out in the sea. Such is the fame of the towers that they are highly regarded by the locals, to the extent that they have been referred to as the castle of the king and queen (or god and goddess) of the sea and it is not surprising that there are also many myths, legends and folklores arising from these ancient towers. 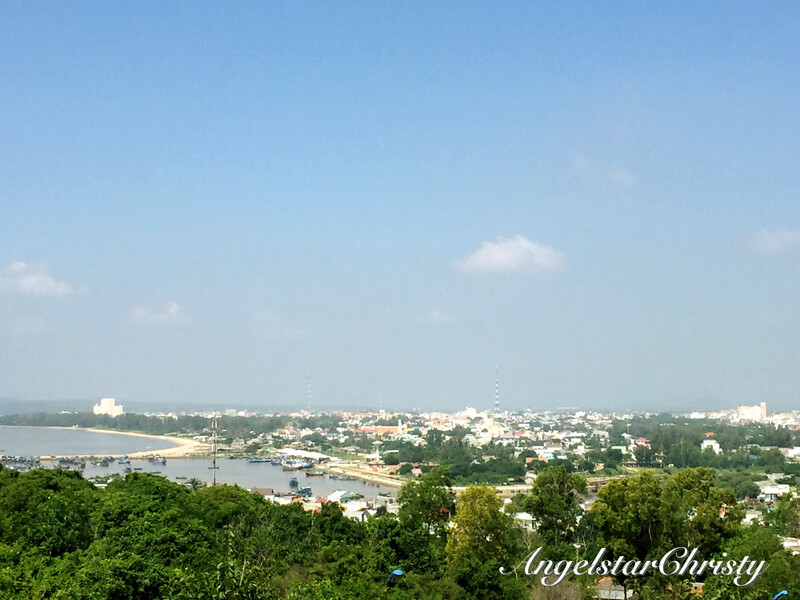 The view from the top of the hill is also spectacular; offering a panoramic view of the town at a glance. 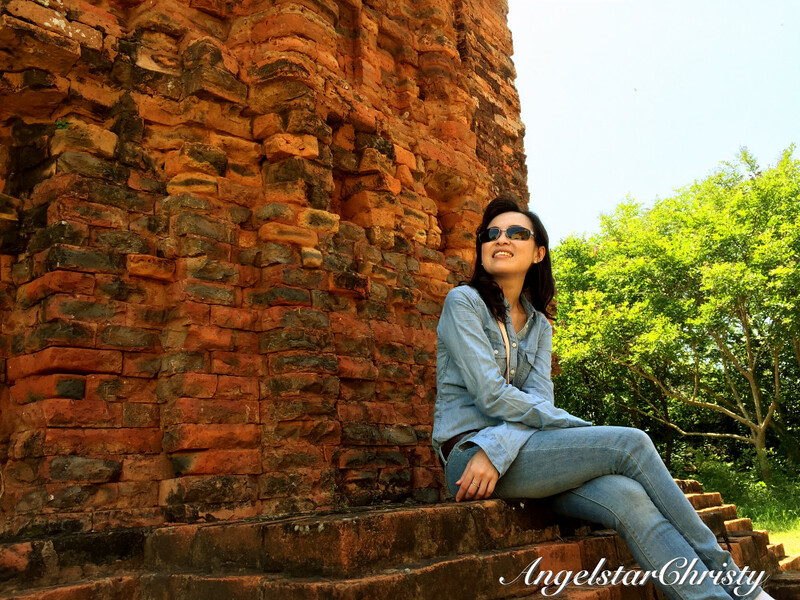 Today these towers belong to the Cham villages of Ma Lam, Ham Tri and Ham Phu. Be it for historical value or the mythical charms, these are truly amazing testaments of civilization from the early days. 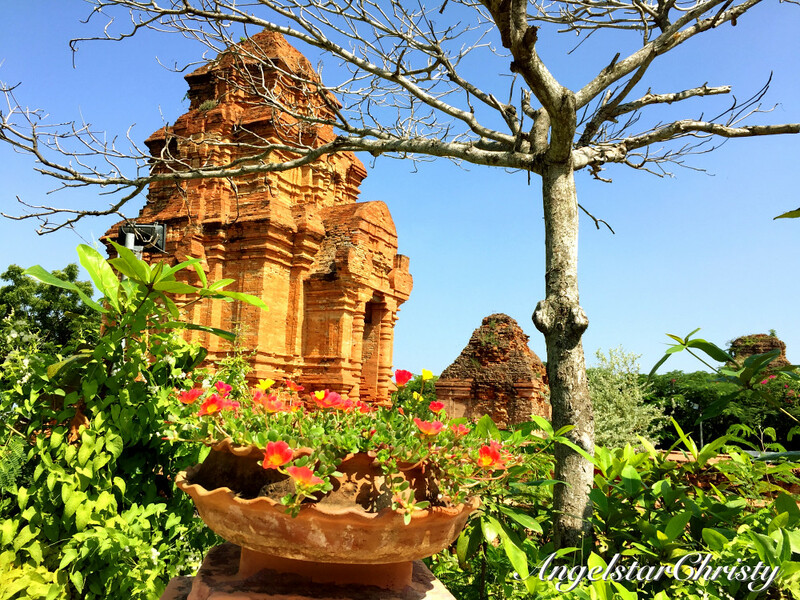 These are truly the CHARMs of the Champa Kingdom and the pride of Mui Ne or Phan Thiet, and the nation to be admired and appreciated by everyone; be it local or tourist, for generations to come. 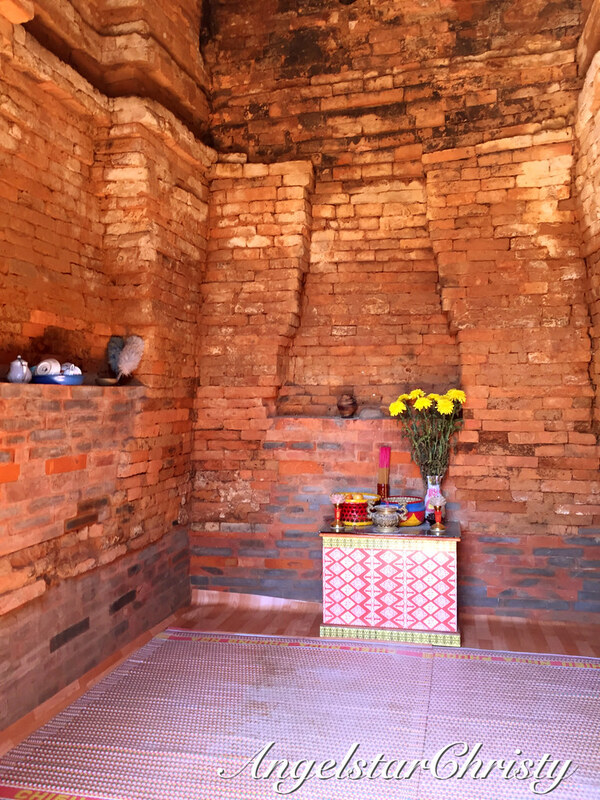 If I could pick one place to recommend for a visit in Mui Ne, this would be it.